Apple is currently doing their Event over in the US, detailing the new MacBook Pro retinas and the Mac Pro. 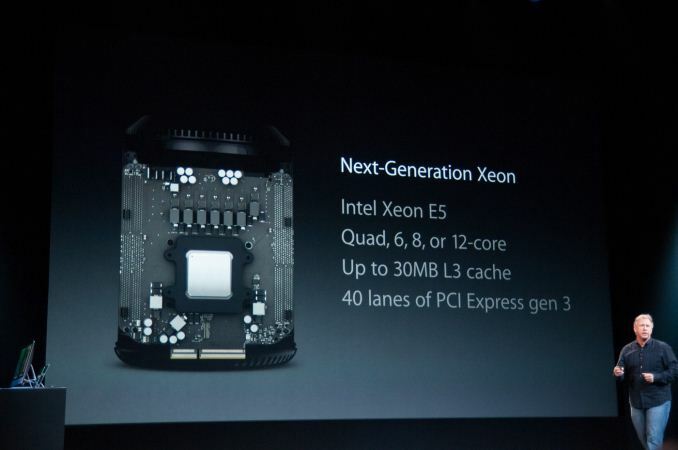 As expected, the new Mac Pro will support Intel Ivy Bridge-E Xeons, up to 12 cores, as well as dual AMD Workstation graphics. The base system, a 3.7 GHz quad core with 12GB DDR3 and dual FirePro D300s (with 256GB SSD) will set you back $2999. Now take a step back for a second – what’s the highest spec that Apple will end up delivering? For that, we look at the E5-2697 v2 CPU, which retails at $2750. Add in a pair of FirePro D700s (the nearest thing is the FirePro W9000, which retails at $3400) for $6800. 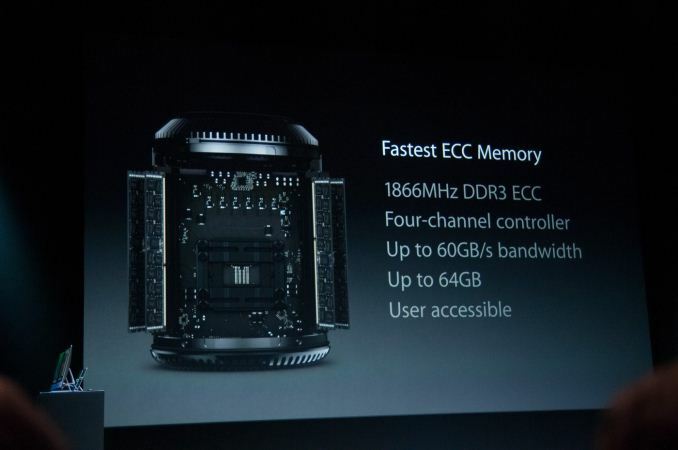 Total cost of that hardware: $9550. 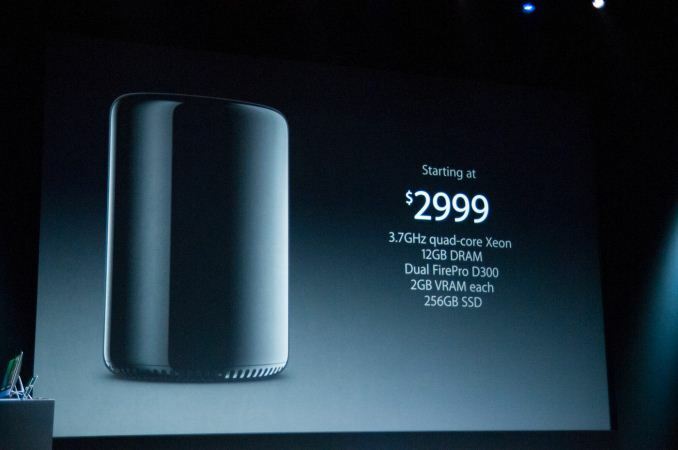 Add in the inevitable 64GB DDR3, a 1TB PCIe SSD, Apple tax, and we’re looking at a $15000 minimum. But I’d love to review one. 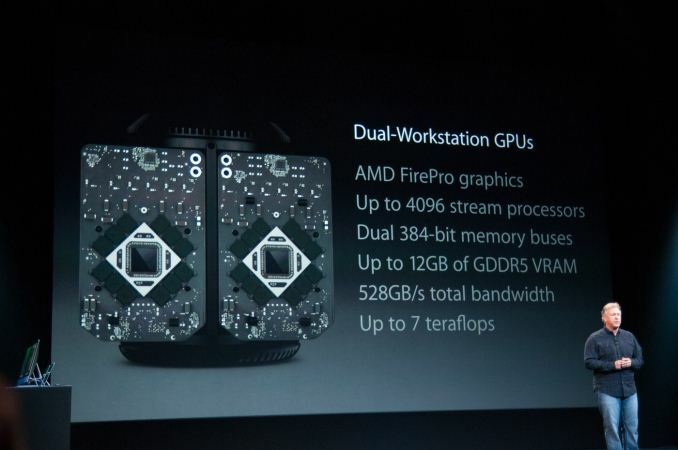 Many thanks to Anandtech’s Live Blog of the event for the images. 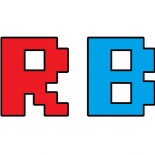 This entry was posted on 2013/10/22 by Ian Cutress in Workstations and tagged AMD, Apple, Intel, News, Workstation, Xeon.